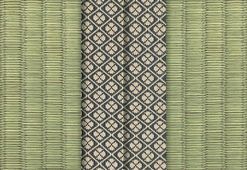 We ship Japanese tatami overseas from Japan! Please contact us by e-mail! We are looking forward to your email! 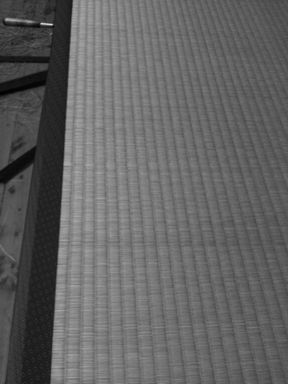 ▲ by kawara-tatami-jp | 2012-01-23 22:11 | contact us! 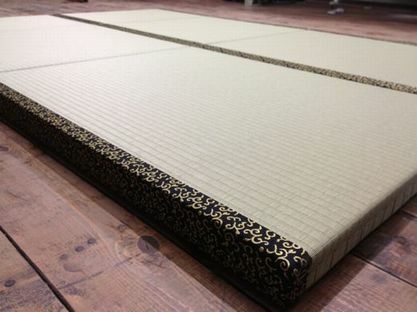 You can purchase ready-made tatami mats for reasonable price! 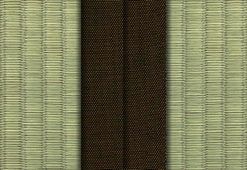 Please choose the color of omote from the list of material1. please choose the border from the list below. 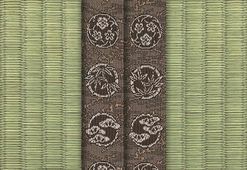 You can choose the color of washi omote from the list below. 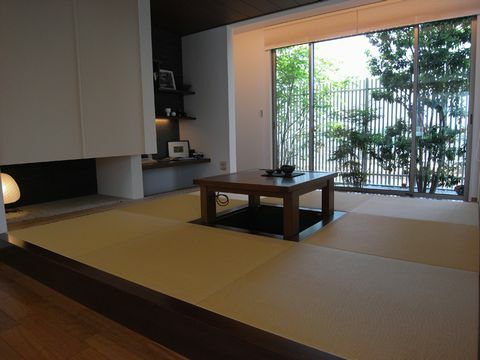 1.You choose the materials for the tatami from the lists on the left. 2.Let us know the size and how many you'd like please. 3.We also need to know the country and city in which you live. 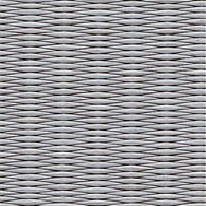 We will give you a quote on the cost and shipping. 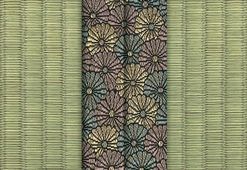 It takes few days to make tatami. The shipping depends on where you live. 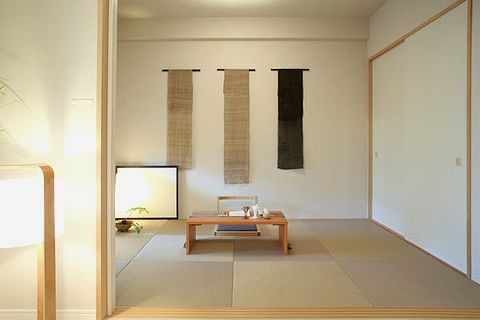 Tatami is a thick rectanglar mat used as floor covering in the Japanese traditional room. 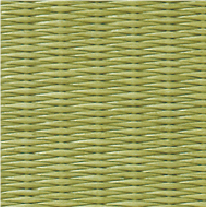 The mat is generally covered with woven rush of grass, which is called "omote". Note that in some countries, the rush cannot go through customs. 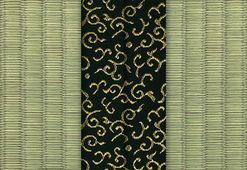 We also have omote made of woven washi, which is a Japanese traditional paper. 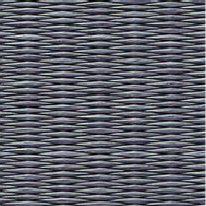 The washi omote does't have the natural scent like the rush omote. 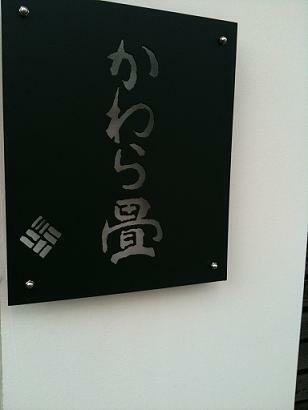 But it has the advantages of not fading as quick as the rush omote. 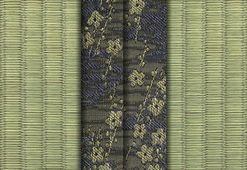 The washi omote comes in various colors and is becoming popular in Japan nowadays. 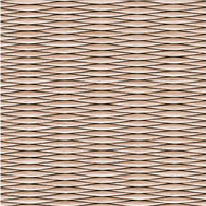 The edges are basically bound with a border, which we call "heli". 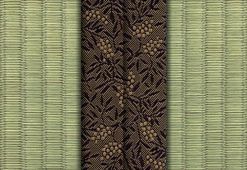 There are many patterns and colors in which you can pick from. 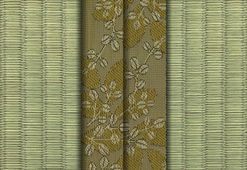 You can choose your tatami with or without a border. 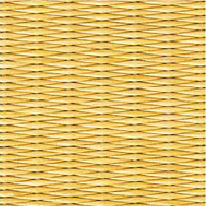 ▲ by kawara-tatami-jp | 2012-01-23 11:10 | what's Tatami? Please do not hesitate to email us!